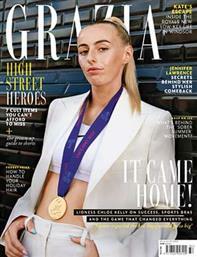 Great Magazines offers a fantastic range of Motorcycle and Biking Magazines for those who love the open road and the wind in their hair, Bike Magazine understands your passion, because it shares it too. Read about all the latest equipment in RiDE magazine, or if you’re nurturing a vintage beaut, Classic Bike will be your mate for maintenance advice and finding spare parts. 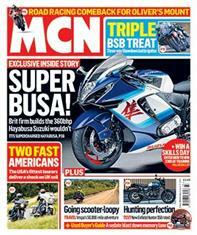 MCN brings you all the latest news for motorcyclists, and for riders with yearn for adrenaline and Practical Sportsbikes will deliver. 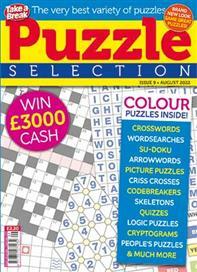 Britain’s best-selling motorcycle magazine. The best writing, stunning photography and a genuine understanding of the freedom and escapism that makes biking so special. Bike is available as a print or digital magazine subscription or as a single issue. The latest addition to our motorcycling portfolio is Built, a brand-new magazine dedicated to handbuilt retro-styled custom motorcycles and designed to offer inspiration for your own bike builds. 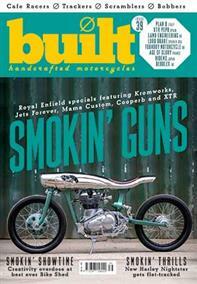 Built magazine is available as a print or digital magazine subscription or as a single issue. Get more from your passion of classic bikes. Packed full of rebuild projects, practical workshop tips and buying advice - Classics Bike is the definitive guide to old bikes. 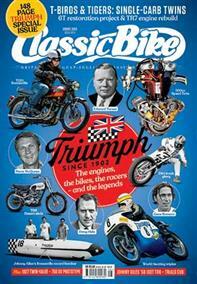 Classic Bike is available as a print or digital magazine subscription or as a single issue. MCN is the world’s biggest motorcycling media brand. Every week Motorcycle News (MCN) delivers all the road and sports news for every biker, from commuters to Grand Prix racers. 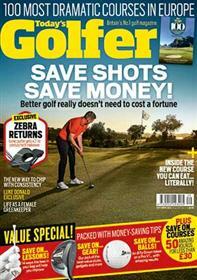 MCN is available as a print or digital subscription or as a single issue. MCN Sport is a quarterly magazine dedicated to the beautiful and dangerous sport of motorcycle racing. 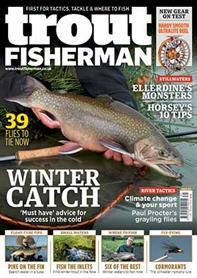 Every issue gets your closer to MotoGP, WSB, BSB and the full spectrum of bike sport news. 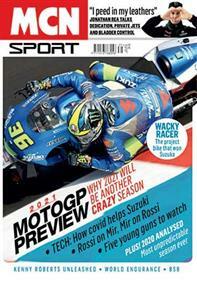 MCN Sport is available as a print magazine subscription or as a single issue. 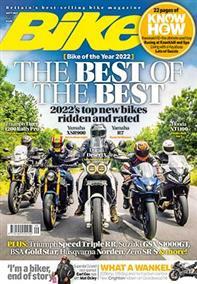 Practical Sportsbikes magazine is about buying, improving, restoring and riding the best motorbikes with inspirational features, workshop tips and brilliant reader restorations. 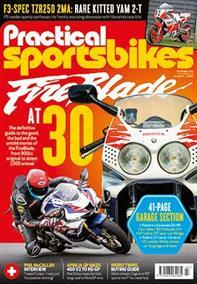 Practical Sportsbikes is available as a print or digital magazine subscription or as a single issue. With RiDE you’re guaranteed a unique mix of product tests, used bike buying advice, how-to guides, new bikes, big trips, workshop wisdom and all the knowledge that every biker needs. 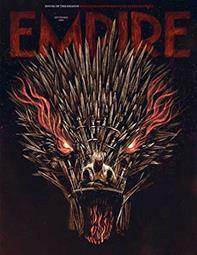 RiDE is available as a print or digital magazine subscription or as a single issue.